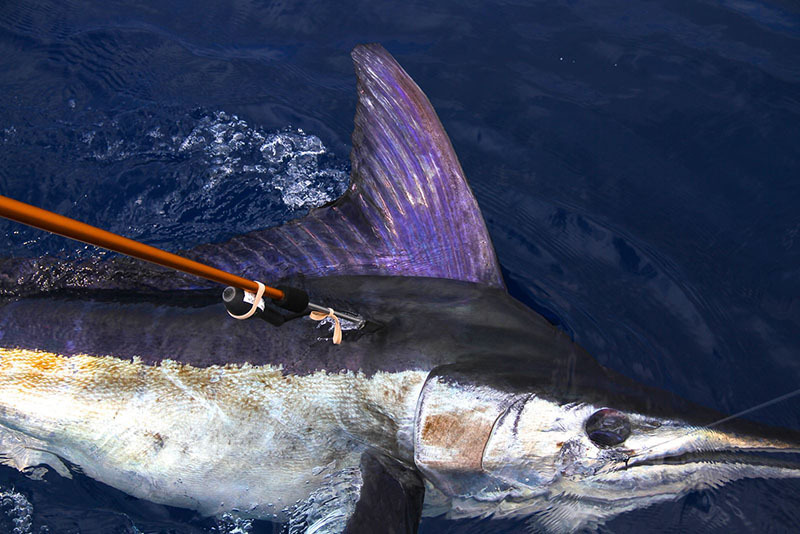 For the fifth consecutive year, participants in The Balboa Angling Club’s Master Angler Billfish Tournament (MABT) sponsored satellite tags for the IGFA Great Marlin Race. 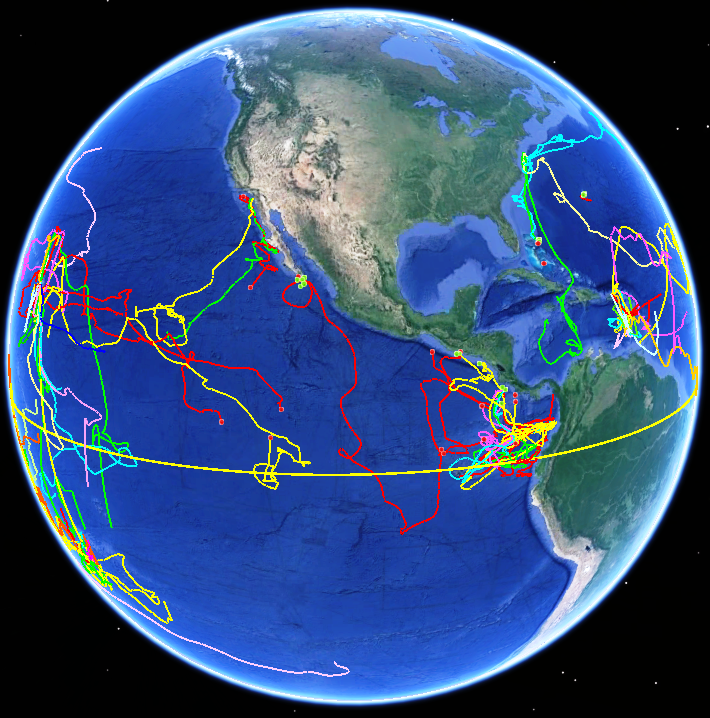 Previous tagging events at this tournament have shown that tagged striped marlin readily move south along the Baja, Mexcio coastline with some fish undertaking long migrations to Hawaii. This year’s fishing at the MABT was slow and no tags were deployed during the tournament. Not to be deterred, however, arrangements were made to have six tags deployed off of Magdalena Bay, Mexico, where the bite is currently very hot. Two tags have already been deployed on healthy striped marlin with the remaining four tags sure to be deployed soon with the amazing fishing this area is experiencing. These data will be of particular interest as the striped marlin caught off of California and Mexico are considered two distinct stocks. With tags programmed to stay on marlin for 240 days, it will be interesting to compare the migratory behavior of these fish to those tagged previously at the MABT.